Saturday, time for some announcement promos again that you might be interested in. They're bringing in British super model, David Gandy!!! David has worked for Dolce and Gabbana's Light Blue fragrance, he's also worked with Johnny Walker among many others and he's been the cover of international magazines like Vogue and GQ countless times. 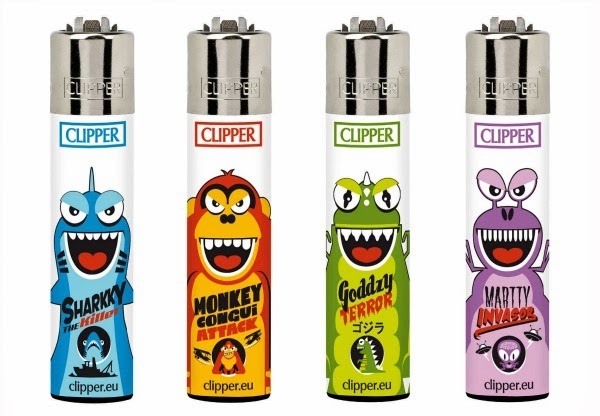 These stylish lighters that have been spotted in the hands of numerous international celebrities such as Rihanna are finally in the Philippines. 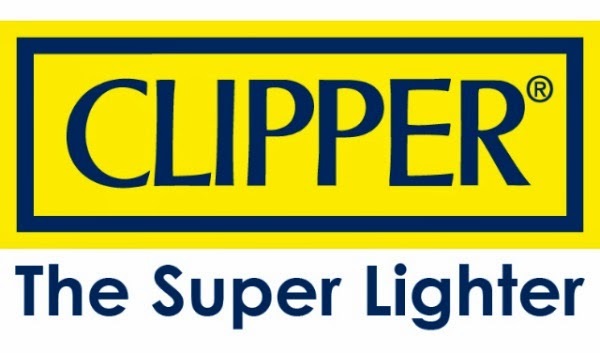 Grab your Clipper lighter at all convenience stores nationwide. And last, Nivea's new Deep Cleasing Mud Foam. Nivea's Deep Cleansing Mud Foam is made with the powerhouse ingredients of Active Charcoal and Kaolin Clay, both famous in their ability to draw out pollutants and stubborn residues out of the skin. They act as a skin mineralizer to stimulate the skin’s organic processes while reducing shine, excess oil and sebum. NIVEA Deep Cleansing Mud Foam cleans dirt, oil and 10 make-up residues to achieve clear skin. 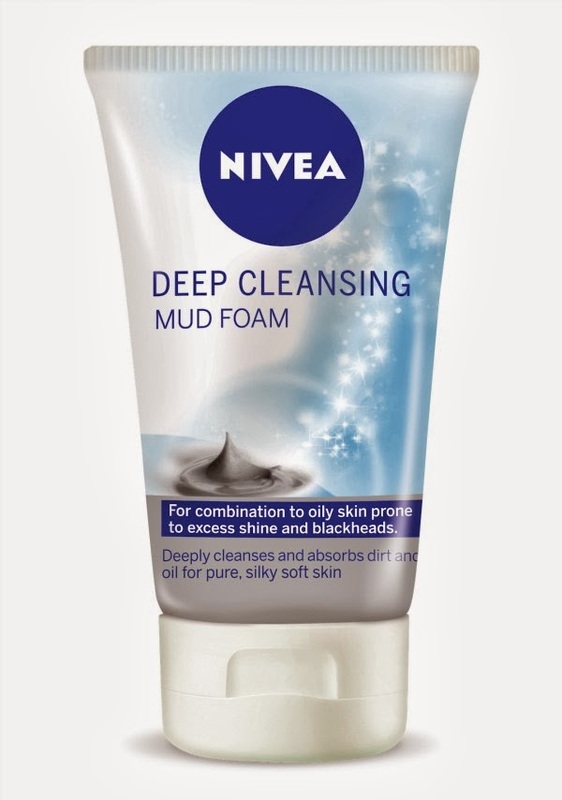 NIVEA Deep Cleansing Mud Foam comes in 100g and 50g tubes. It will be available in all leading department stores, drug stores and supermarkets with an SRP of PhP150.00 (100g) and PhP90.00 (50g). 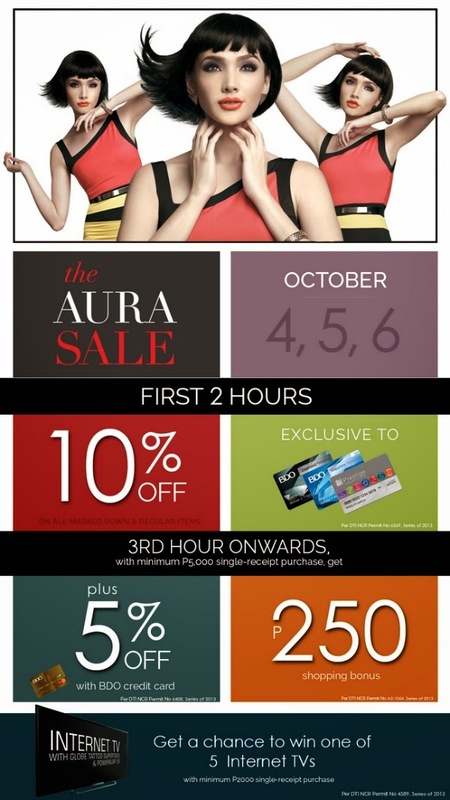 To know more, visit www.NIVEA.ph or www.facebook.com/NIVEAPhilippines.